If you’re searching for a bottling plant to handle your production and co-packing needs, look no further than the experts at Southeast Bottling & Beverage. We provide turnkey solutions and contract bottling services to those in the ready-to-drink beverage industry, including beverage formulation, manufacturing and bottling. Unlike most other contract bottling plant companies, our newly-built, state of the art bottling plant can secure halal, kosher and organic-certified ingredients and product certification for all of your unique beverage formulation and production needs. With 76,000 square foot of cutting-edge equipment and technology, our team is no stranger to advanced innovation in both product development and packaging. Having a bottling plant partner that understands not only your business but also the needs of your consumer is a rare capability within the contract bottling industry. Fortunately, our industry-savvy team at Southeast Bottling & Beverage has the experience your company needs to formulate and manufacture a flavorful, high-quality and appealing product. By using a qualified co-packing partner such as Southeast Bottling & Beverage, you can reallocate your own time, human resources and money to better managing your business and marketing your product. In addition, our quality control and quality assurance team will ensure that your product meets even the most strict standards and regulations in the market. No matter what you may need for your ready-to-drink beverage product, our knowledgeable and experienced team can provide you with various types of bottles, delicious recipes, high quality ingredients, packaging labels and more. We’ve helped established and emerging businesses in New York, New Jersey, Georgia, Alabama, Texas and the surrounding states to meet their production goals time and time again. 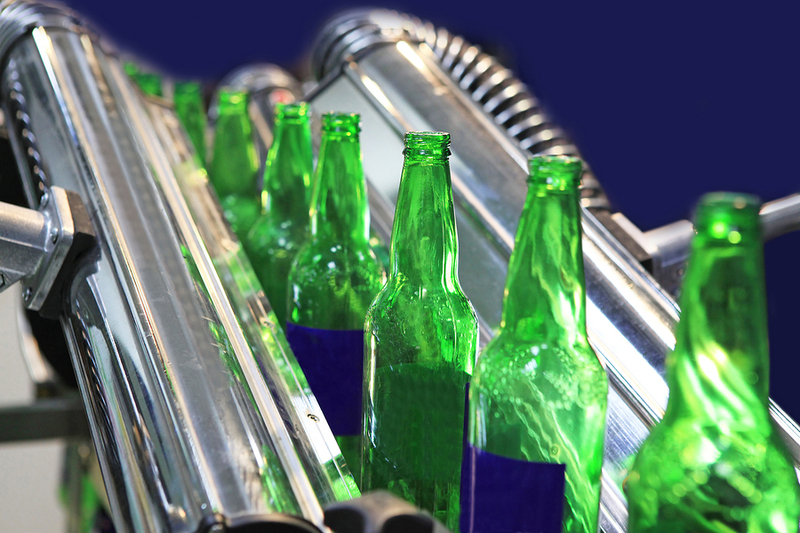 Contact us today to learn more about our bottling plant, capabilities and turnkey solutions.